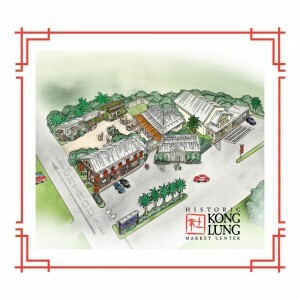 The Kong Lung Market Center’s Remembering The Past; Historic Photo Retrospective has a new display. Right on the road to the lighthouse, you will see that not only did the original Kong Lung building get a paint job, but a BIG historical photo. The new display panel features an image shot early in the 1900’s of workers posing right in the sugar fields, an intriguing glimpse into life on the Plantation. 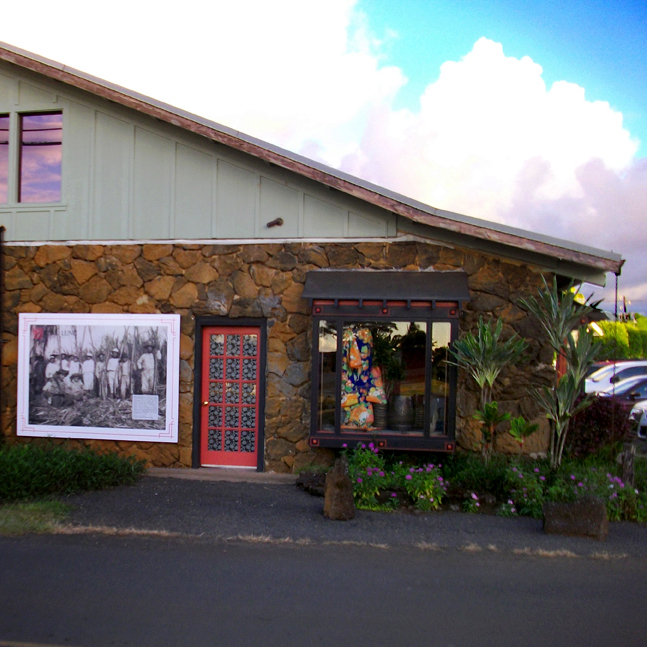 If you are unfamiliar with the Historic Photo Retrospective, it consists of almost 20 large scale images with interesting tidbits of information on the formation of Kilauea Town. These beautiful images are mounted at various locations throughout The Center and are as interesting as they are beautiful. As a whole they create their own walking tour.